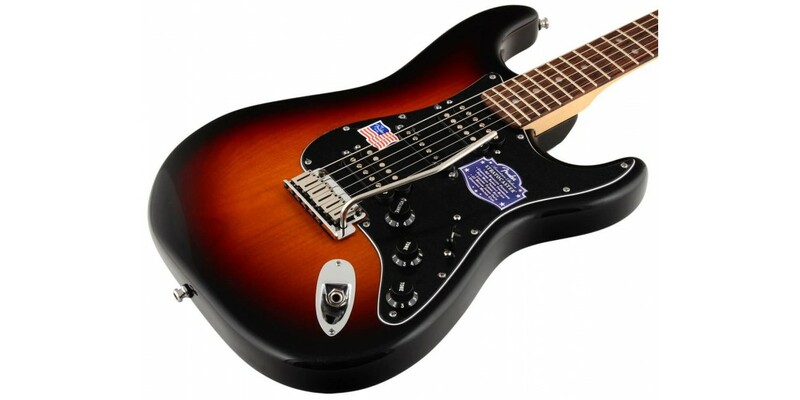 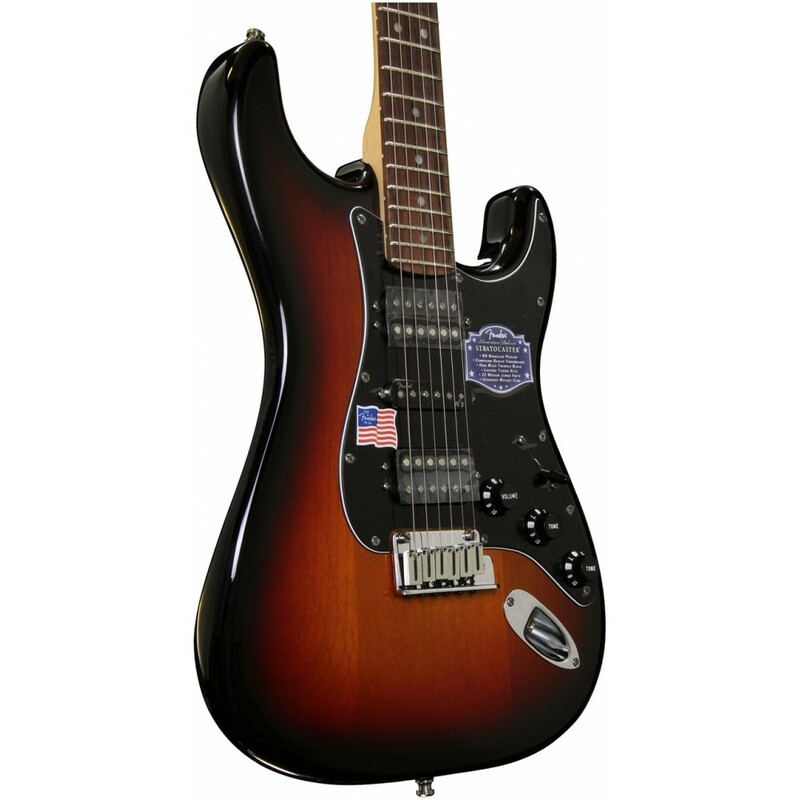 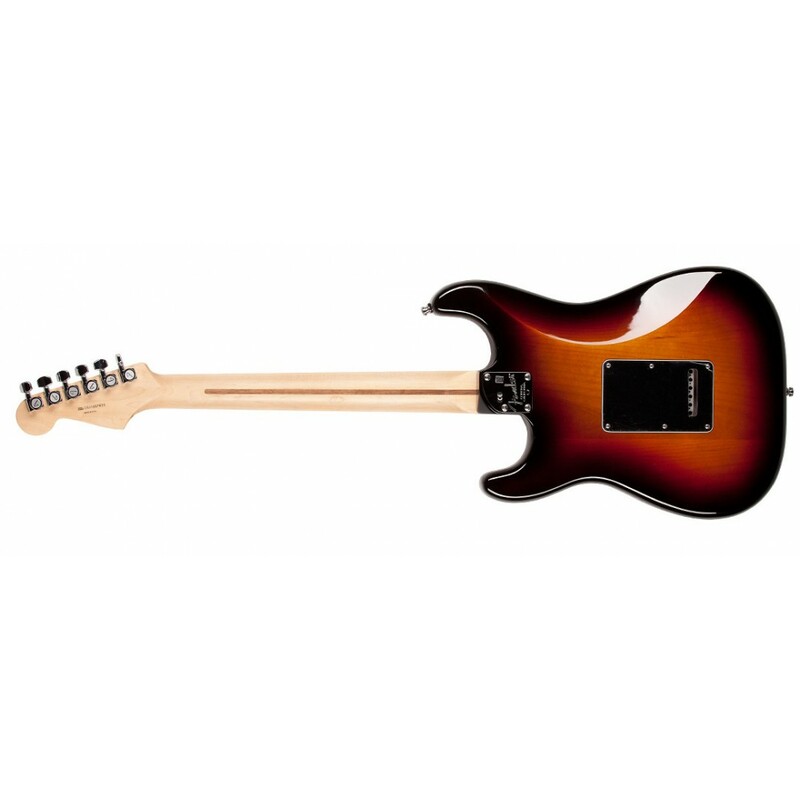 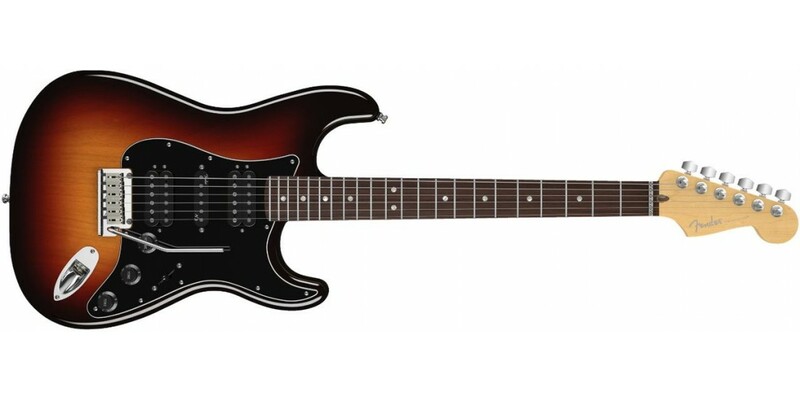 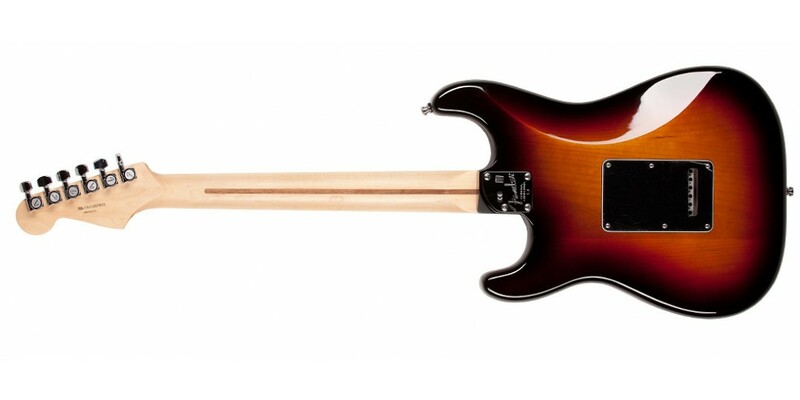 The 21st-century way to rock a Stratocaster, with twice the extra humbucking power. 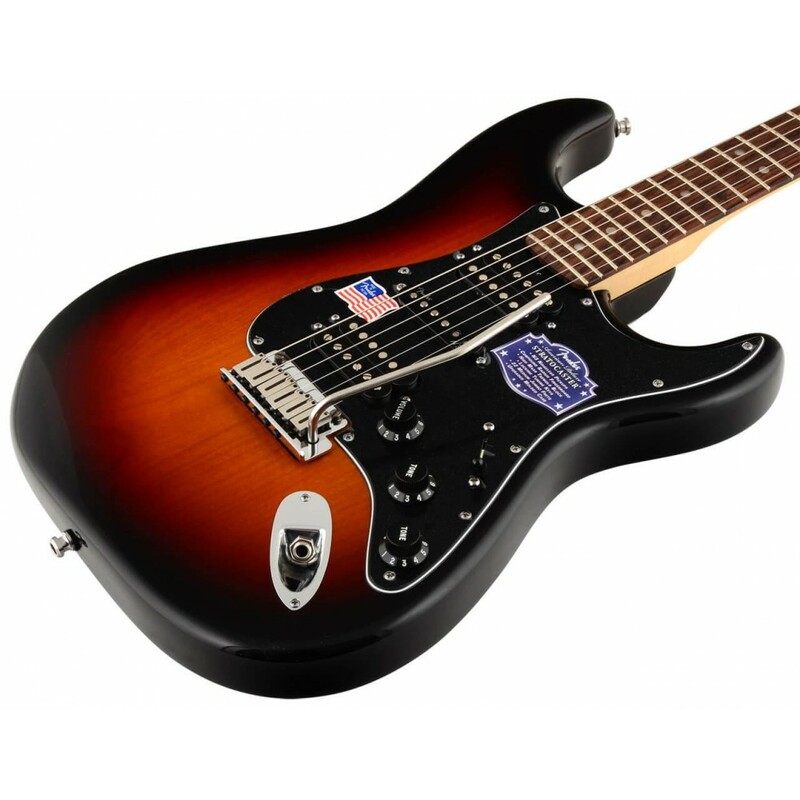 For the guitarist who demands the powerful combo of traditional Strat stylings, innovative modern features and even more power, the U.S.-made American Deluxe Stratocaster HSH is the biggest-sounding American Deluxe Strat model yet. 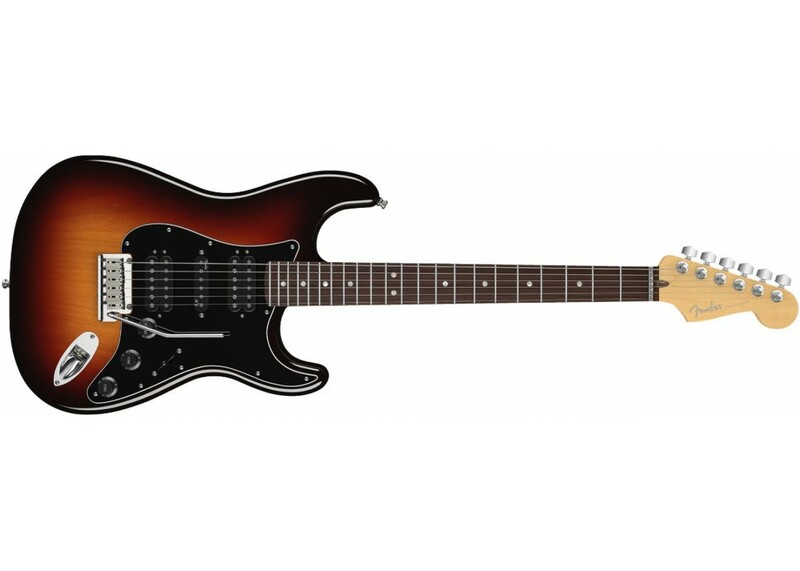 This is time-honored Strat design updated into a contemporary version with a lot more under the hood for ferociously supercharged tone and performance, with two powerful humbucking pickups, a compound-radius fingerboard and more. 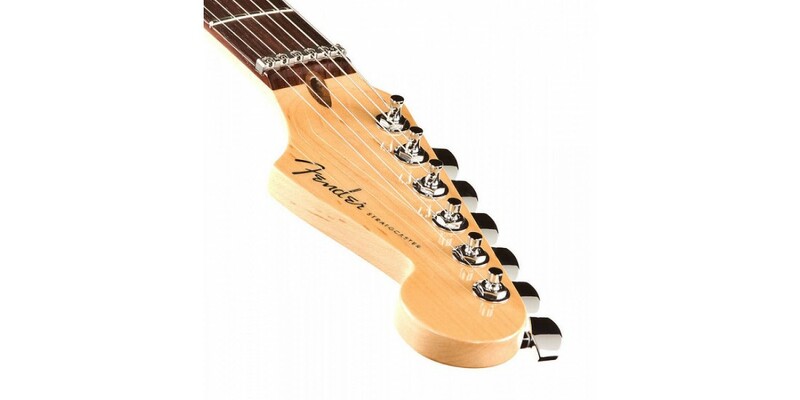 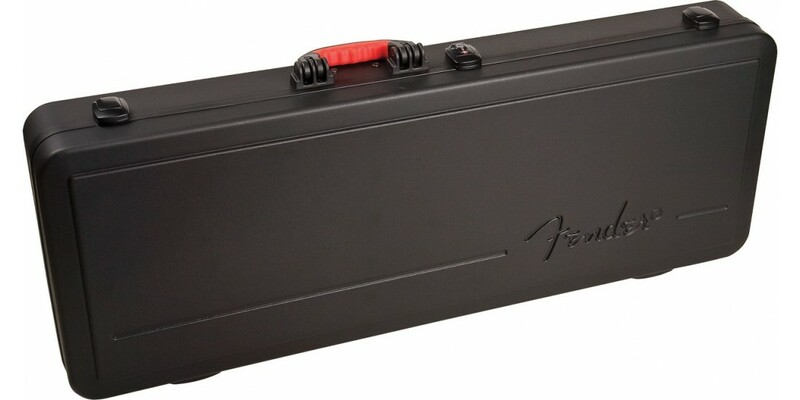 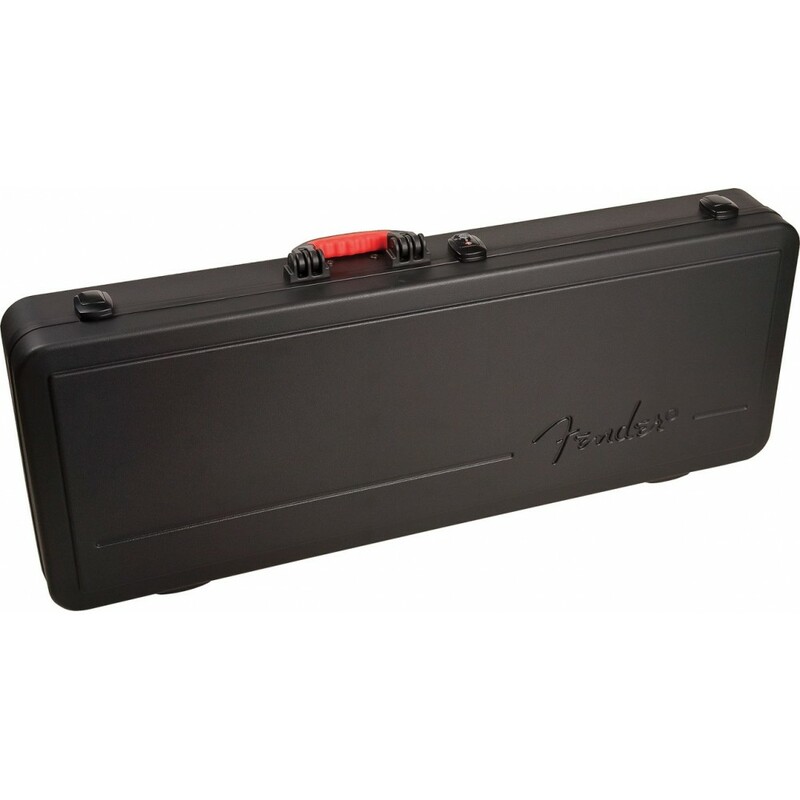 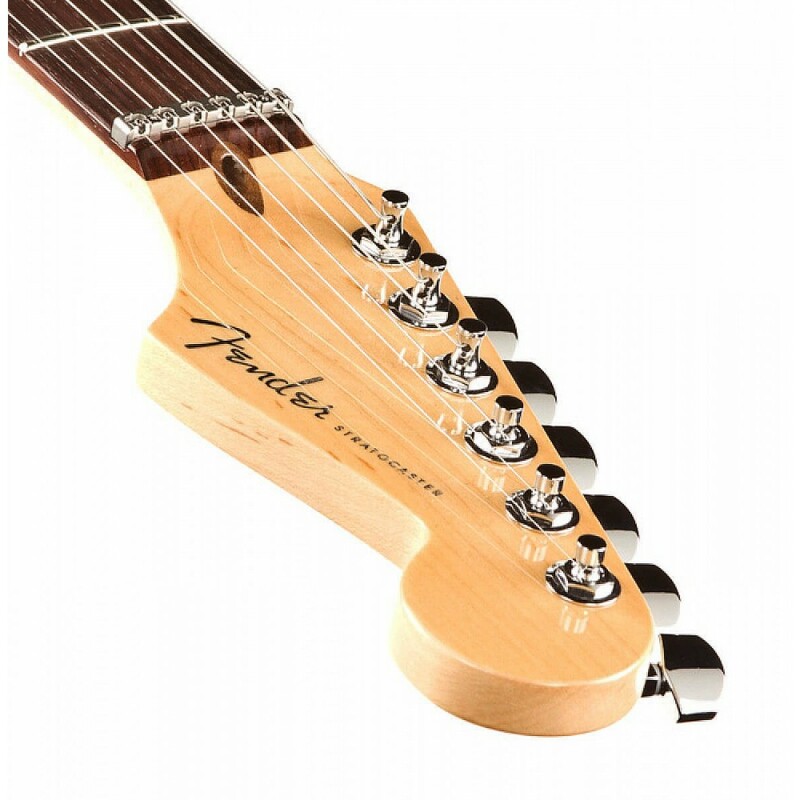 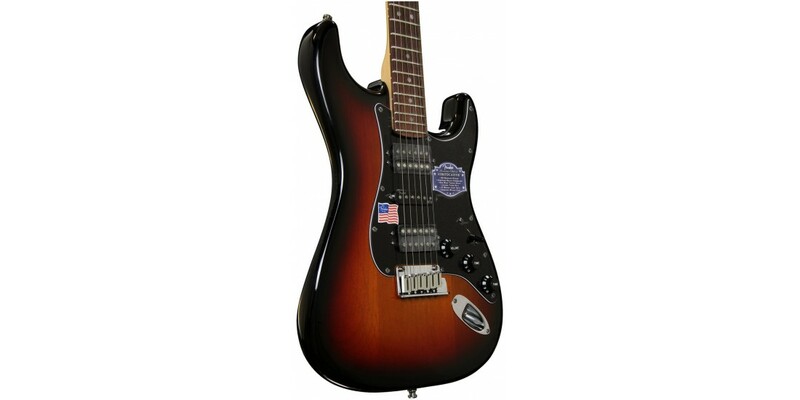 Accessories: ABS Hardshell Case, Strap, Fender Strap Locks, and Fender Instrument Cable.